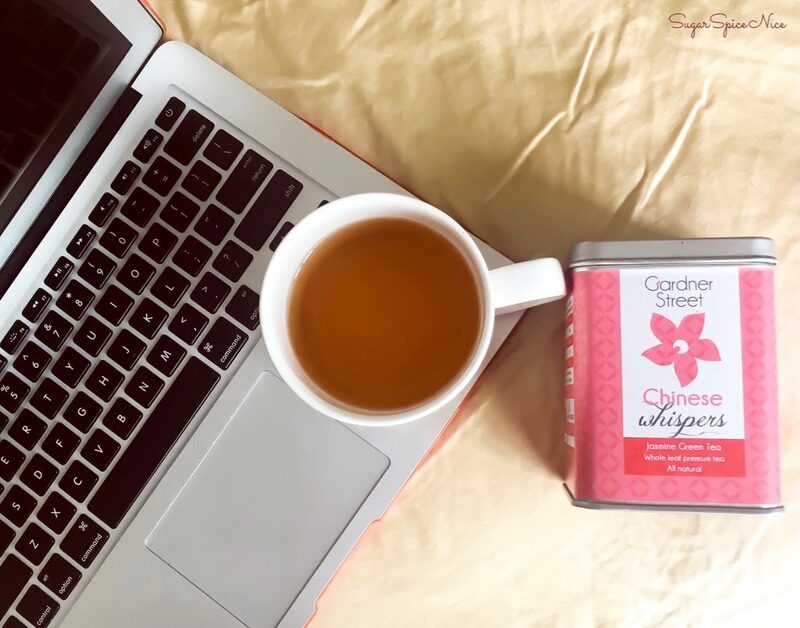 The first time I ordered Gardner Street Tea, I didn’t know that it would be so luxurious. 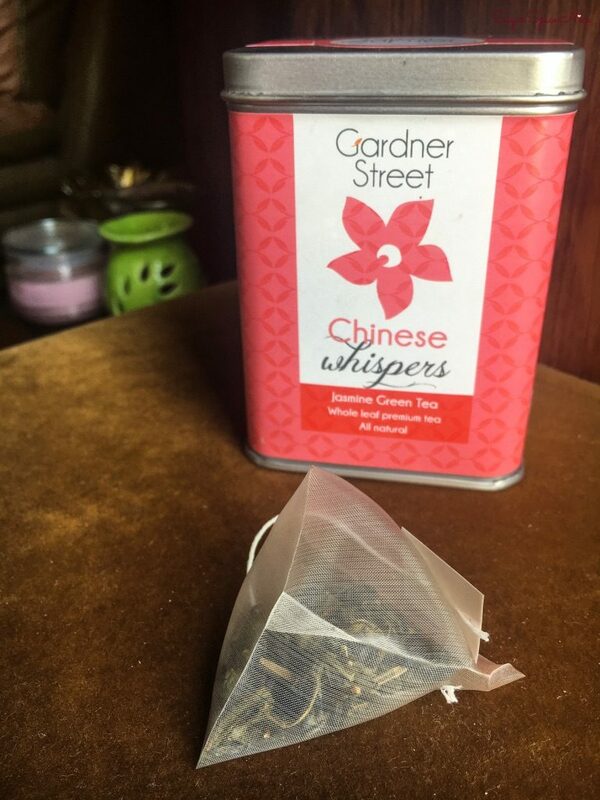 Beautiful packaging and indulgent flavors is how I describe my experience with Gardner Street Tea. Keep reading if you want to know about my favorites from their offerings. 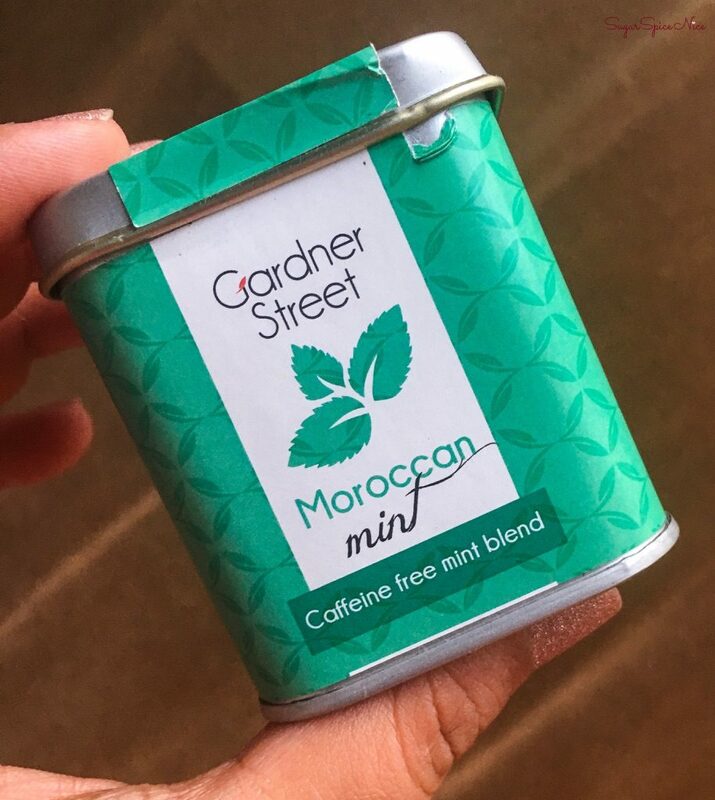 Gardner Street Tea comes in this beautiful tin packaging, which is kind of similar to a lot of high end Green Tea brands. Each variant has a symbolic color and the packaging brings that out really well. 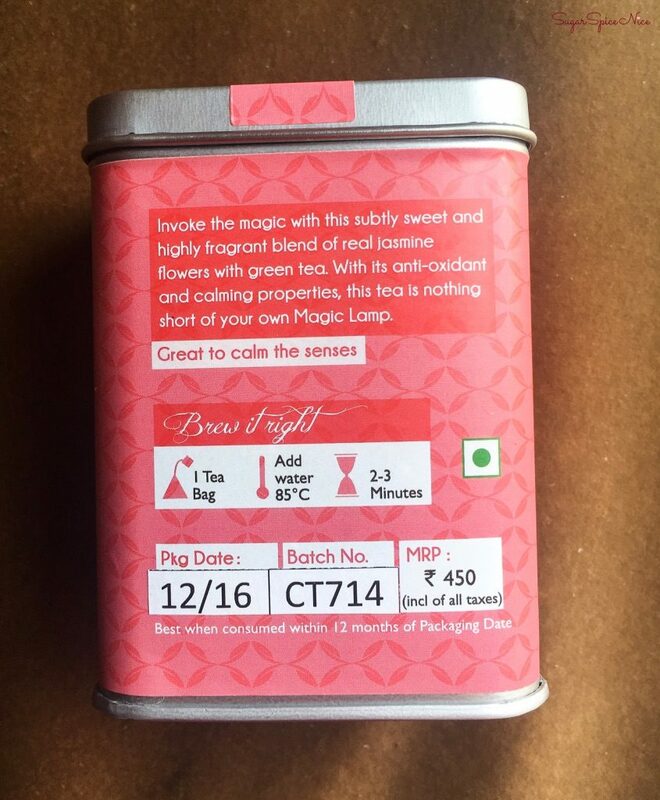 The tea is premium whole leaf, and actually comes in these silken tea bags which elevate the whole experience. 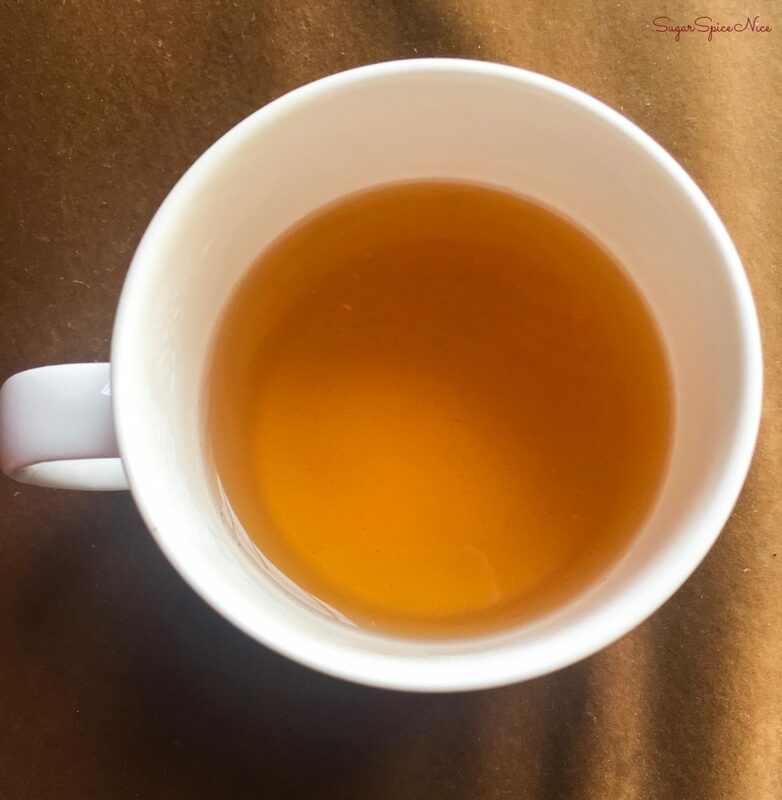 For me, it’s like walking into a fancy tea house and sipping on some interesting flavor, but in the comfort of my own home! 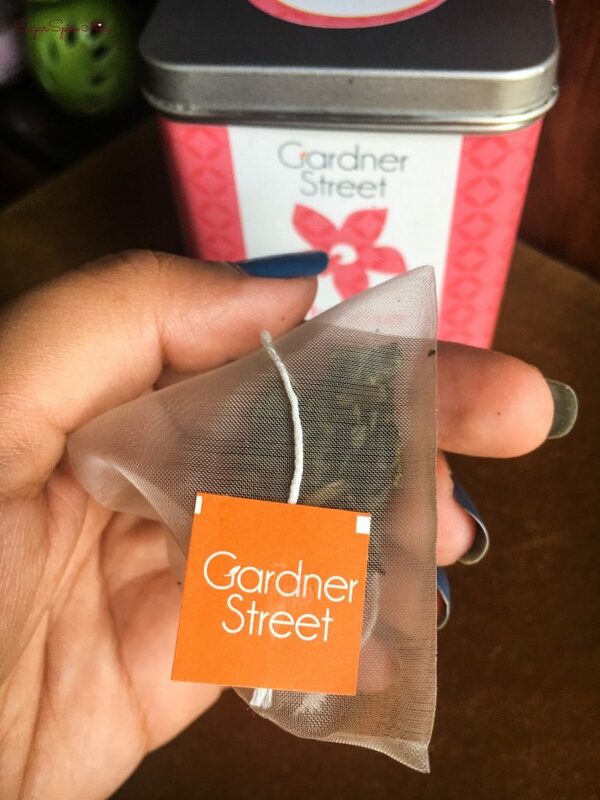 Gardner Street has a whole lot of flavors but I’ve tried some from the Signature Collection and some from their Wellness Collection. 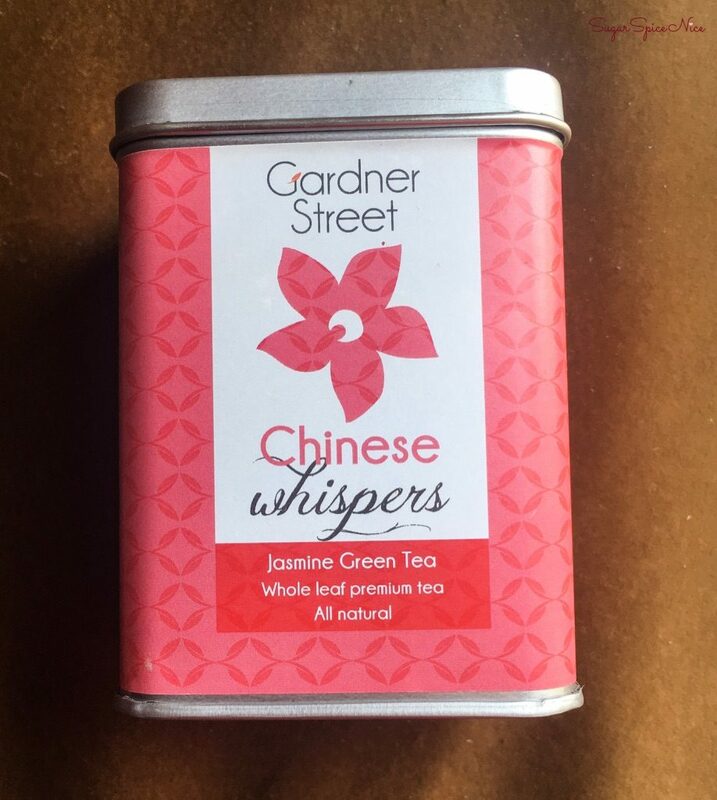 This is a Jasmine flavored Green Tea and belongs to their signature collection. 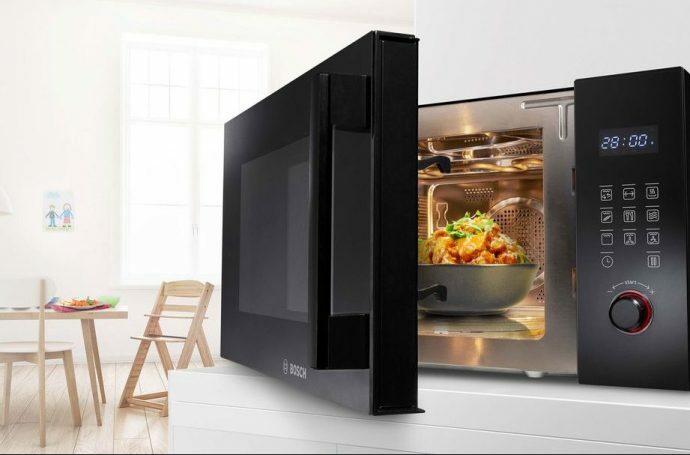 The flavor of Jasmine in subtle, yet very noticeable. And honestly, that’s how I love Jasmine Tea. It has anti-oxidant and calming properties which instantly put me in a much better mood. This is another one from their signature collections and is actually a caffeine free formula. 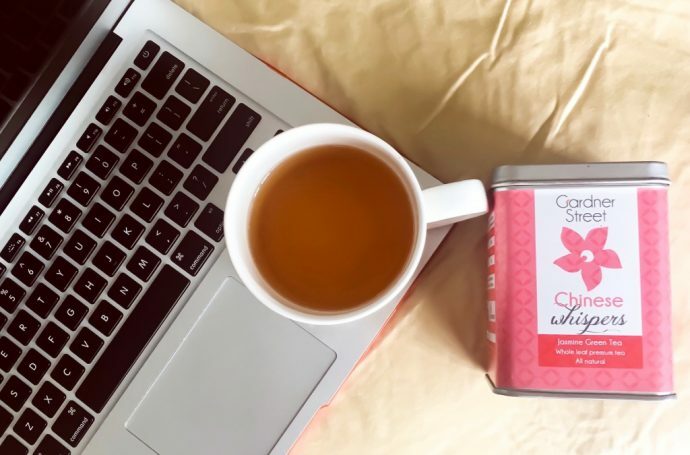 It contains cinnamon, chicory, orange peel, spearmint leaves, liquorice, safflower petals and natural mint flavor, It’s color is a more deeper brown, and it does have a strong mint feel to it. This one is from their wellness collection and it claims to clear the skin. 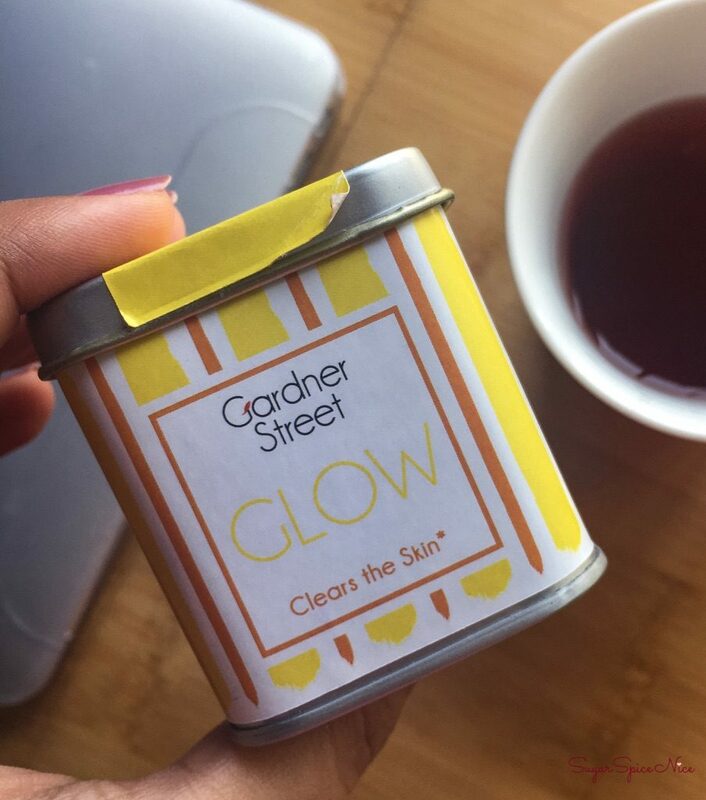 Green tea is known for it’s skin clearing properties. And this one contains hibiscus, marigold, orange peel and melon flavor, in addition to whole leaf green tea. It has a light color and a very subtle flavor. It’s got a reddish color. Another one from their wellness collection, this one claims to clear the toxins and promotes wellbeing. 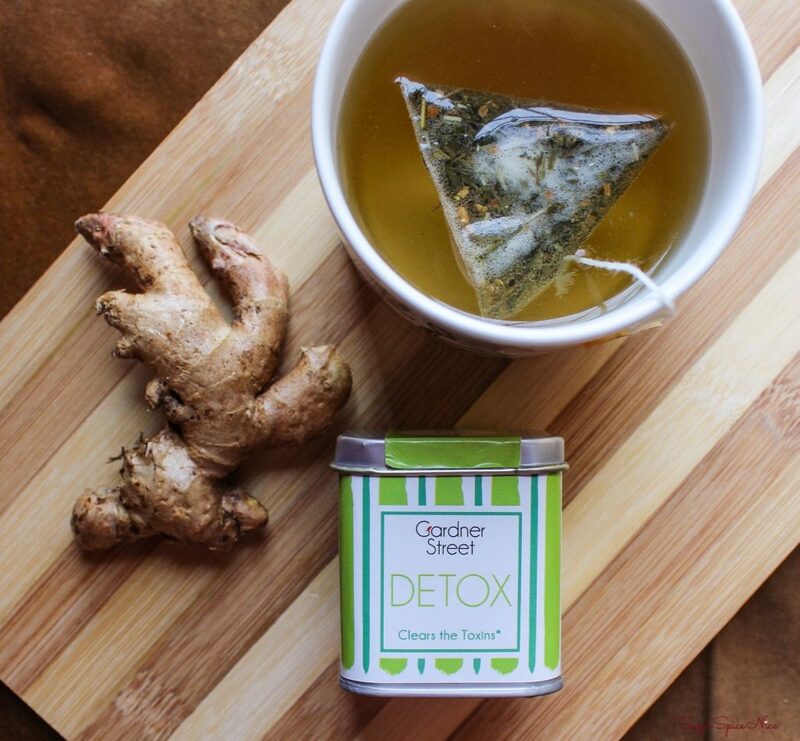 It has a strong flavor from ginger and natural lemongrass. This one is my absolute favorite. I love ginger, and this does work wonders. I highly recommend trying out any of these from Gardner Street. I have been in the habit of having Green Tea every morning and have actually tried and tested each one of these. 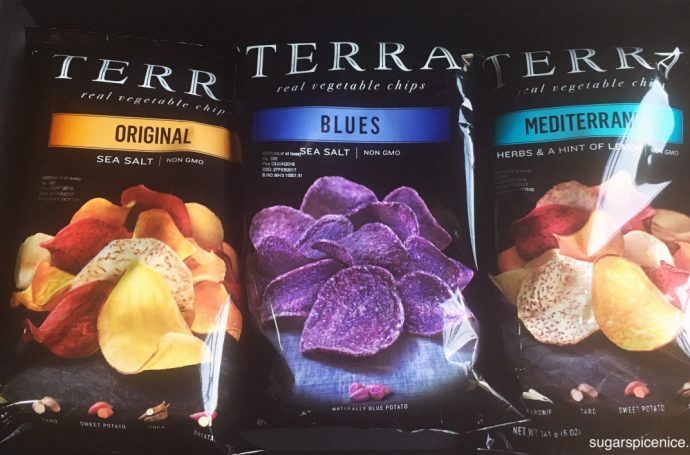 All of them have amazing flavor. I have provided a few links to these below so you can just go ahead and check them out or even buy them. 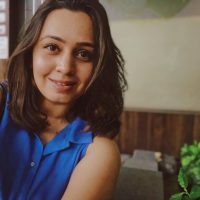 Thank you so much for reading and stay tuned for my next post. XOXO! 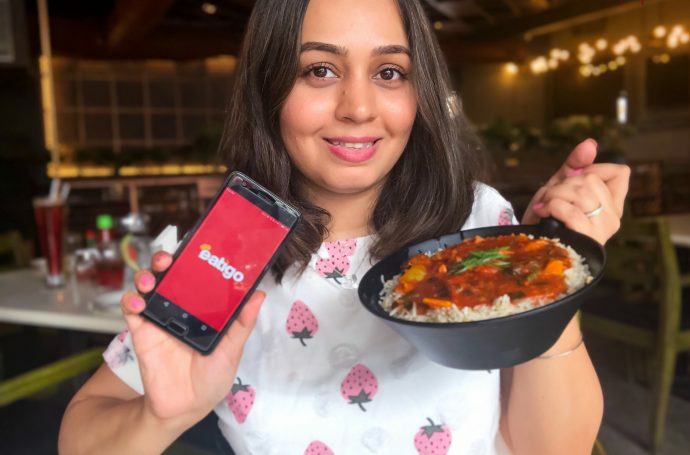 EATIGO Mumbai, Pune – Never pay full price!